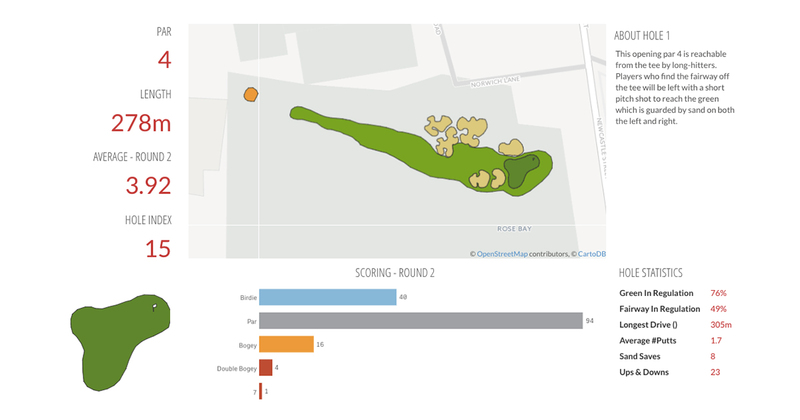 We take an in-depth look at the Qlik Sense Golf Analyzer used during the 101st Australian Open. 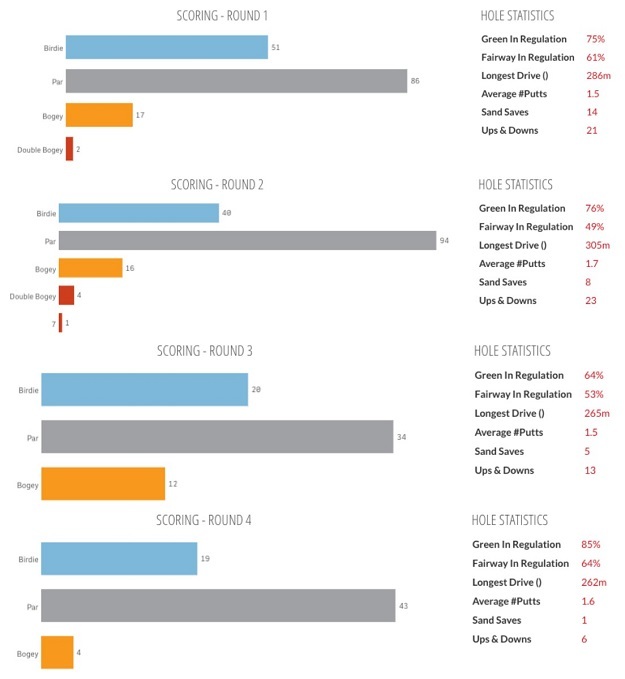 With the Emirates Australian Open (November 17-20) firmly in the rearview mirror for 2016, we take a look back with the Qlik Sense Golf Analyzer App to explore some interesting statistics from this year’s fantastic tournament. You may have seen the app bantered about on our social media channels as it was also hosted on the tournament website here. For the first time, the Qlik Sense Golf Analyzer App allowed viewers and attendees to track individual player progression through live data collection, offering near real-time insight into the competition’s leaderboards across each of the 72 holes. Among the top features of the app were insights on Other Statistical Leaders, Driving Leaders by Distance, Greens in Regulation, Putting Leaders and details on Hole-by-Hole Play, which have provided insights throughout the competition on a detailed, quantifiable level. By looking at the comprehensive statistics provided by the Qlik Sense Golf Analyzer, we can easily deduce that Lincoln Tighe has clocked in the biggest drives with an average distance of 288m (just shy of 315 yards), followed closely by Brett Rankin and Ryan Fox. On the other hand, as we delve deeper in terms of accuracy, Ben Campbell led the tournament in putting average, followed by Ryan Dillon and Aaron Baddeley. While this year’s winner Jordan Spieth didn’t manage to top either the driving or putting categories he was consistent in both. In terms of Driving, he managed an average distance of 265m (just shy of 290 yards), placing him in a tie for 9th in this category. He was equally as consistent in terms of putting, with 1.5 putts to the hole, placing him tied for sixth in another critical category. 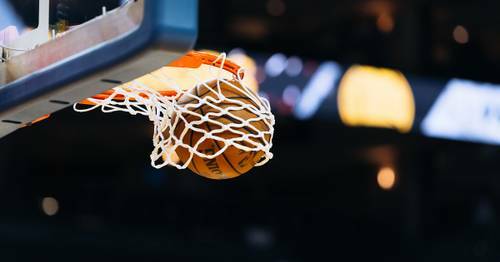 By playing well throughout the course, and maintaining these consistent averages, Spieth was able to seal victory and secure his second Australian Open victory by winning a playoff with a 10-foot birdie putt. 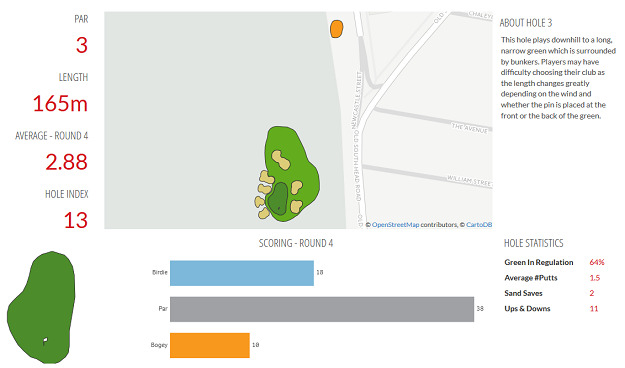 The Qlik Sense Golf Analyzer also allowed viewers to examine maps of each hole on the course individually and see how well the field was playing in each round. For example, the data tells us that Hole 11 definitely proved difficult for some with 3 double bogeys and 1 seven shot, while players had better luck on hole 7 with only one bogey for all competitors.